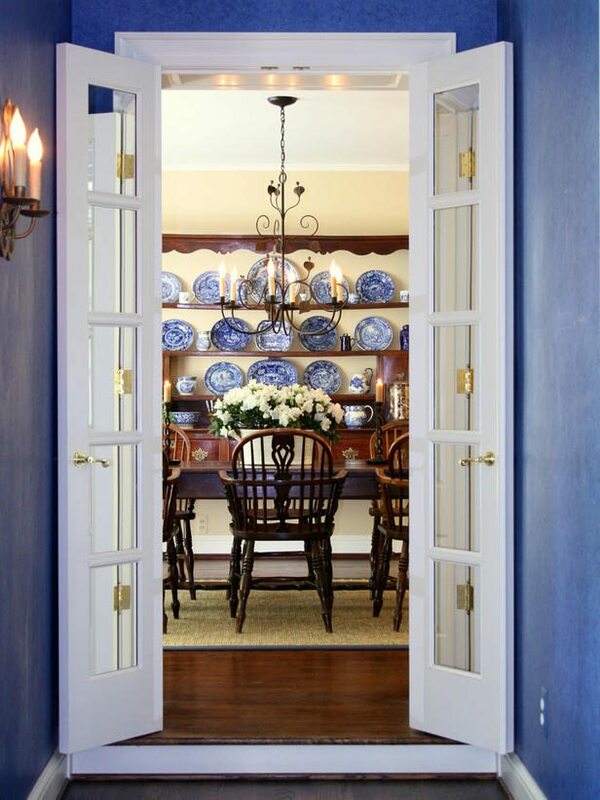 Think you’re limited to plain white doors in your home’s interior? Think again. See how unique materials and innovative design can make a door not just a privacy provider, but also an integral part of a room’s decor.